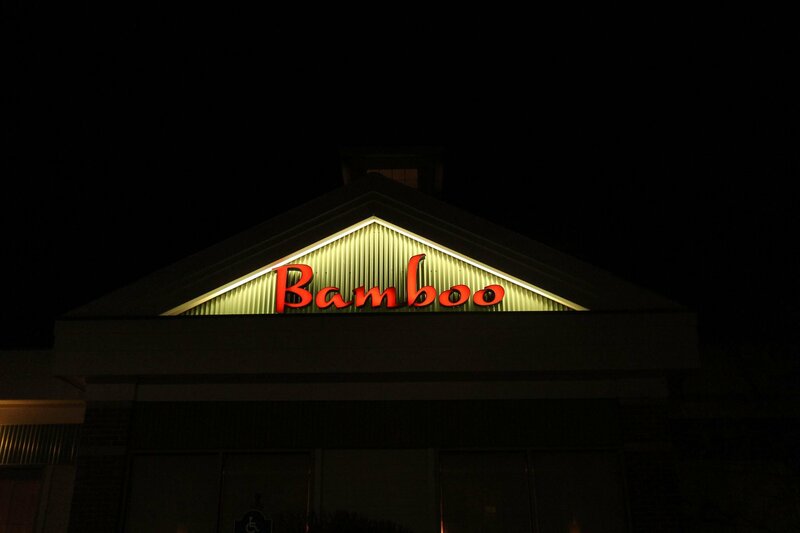 Bamboo Westford | Contact and Directions | Westford Mass. We take reservations for lunch and dinner. To make a reservation, please call us at 978-589-9666 or use the contact form below.